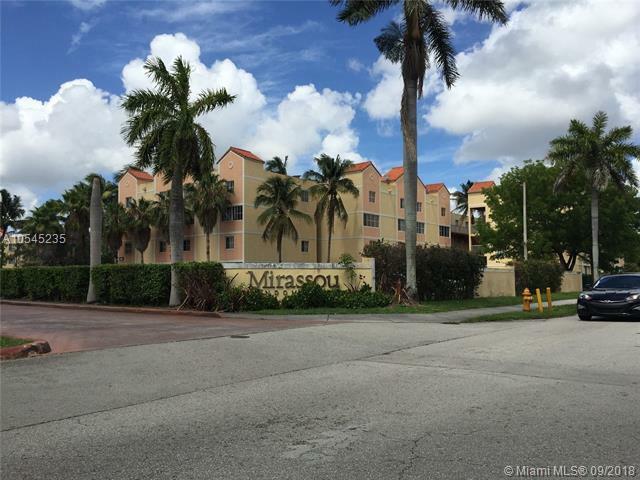 3/2 in Mirassou, Gated w/24hr Security. 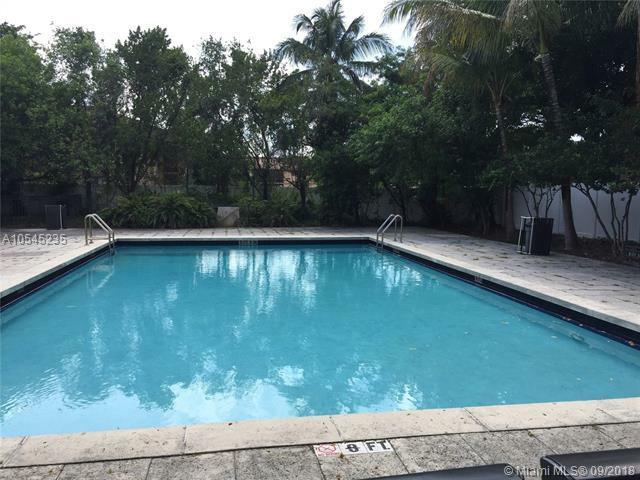 Highly Desirable Miami Lakes Area. 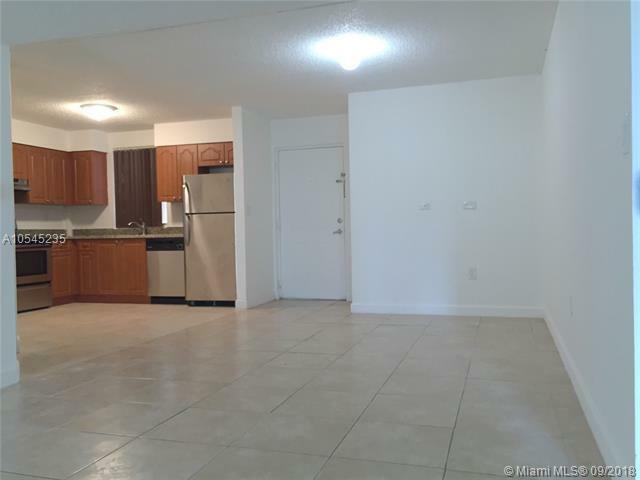 Remodeled unit with updated bathrooms, New Kitchen with Granite Counter Tops & Stainless Steel Appliances. 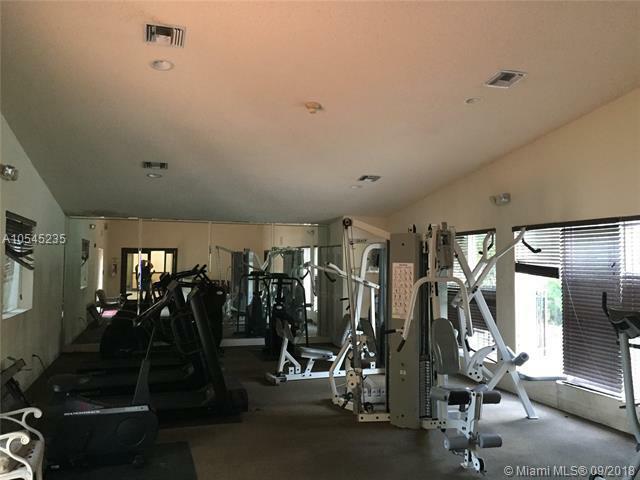 Dinning Room, Living Room, Large Pantry, Walk-In Closet in Master, W/D Hook-Up. Community Pool & Gym. Easy Access to shopping, 826 & Turnpike. Ready to Move-In, Easy to Show. Please schedule through the MLS/ShowingTime.